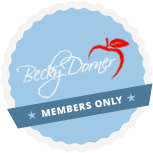 Becky Dorner & Associates, Inc. Publications - Becky Dorner & Associates, Inc. 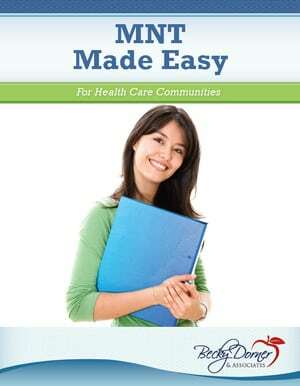 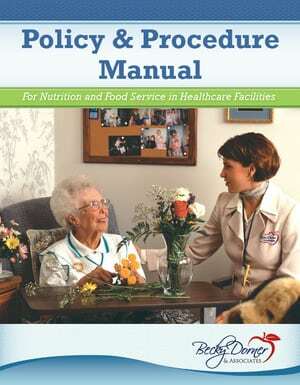 This file contains only the chapter on food preparation (with recipes) and information on thickened liquids. 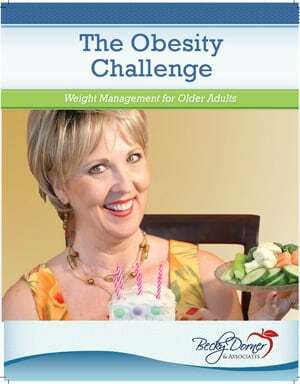 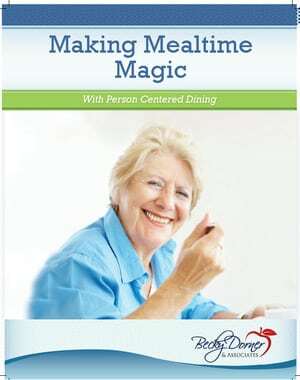 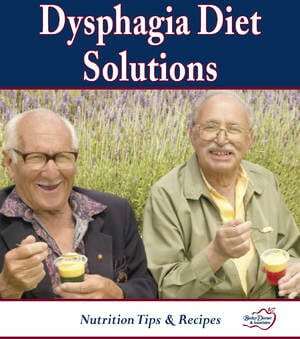 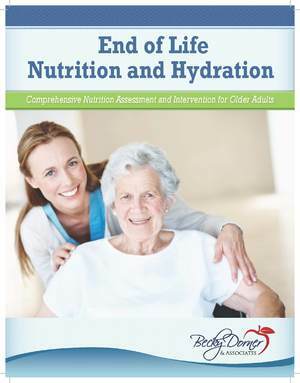 This information is based on the National Dysphagia Diet. 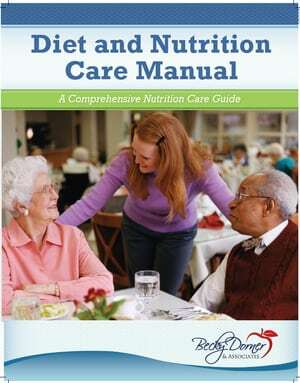 The Academy is transitioning to the International Dysphagia Diet Initiative so we will revise this information at a later date.